Check jeemain.nic.in, cbseresults.nic.in for JEE Main Results 2016 [Declared] – Check your result Now ! JEE Main results 2016: The major institute to govern the examinations in the country for Joint Entrance Exam, Central Board of Secondary Education (CBSE) will declare the Joint Entrance Examinations Mains (JEE Main) results 2016 today on its official website jeemain.nic.in and the joined collection on cbseresults.nic.in. Candidates can log on to JEE website jeemain.nic.in or the CBSE website cbseresults.nic.in to check JEE Main 2016 score. JEE Main exam 2016 offline paper I and paper II were held on April 3 and the JEE Main 2016 online Paper I and Paper II took place on April 9 and 10. Admission into NITs, IIITs, other centrally funded Technical Institutions will be based on this year’s JEE Main 2016 scores. All those candidates who clear the JEE Mains 2016 will be further eligible to sit for the JEE Advanced 2016 exam for admission in various IITs. 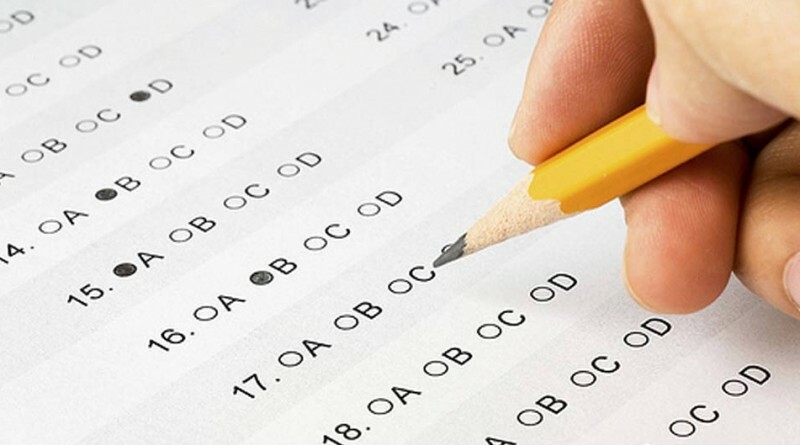 JEE Main results 2016: JEE Main exam 2016 online mode called as Computer Based Test (CBT) and offline was in the written mode. After JEE Main results 2016 announcement, qualified students need to kick-start their preparation for JEE Advanced exam which is scheduled on May 22nd,2016. Registration for the JEE Advanced 2016 exam starts from the April 29th and registrations will end on April 4th.